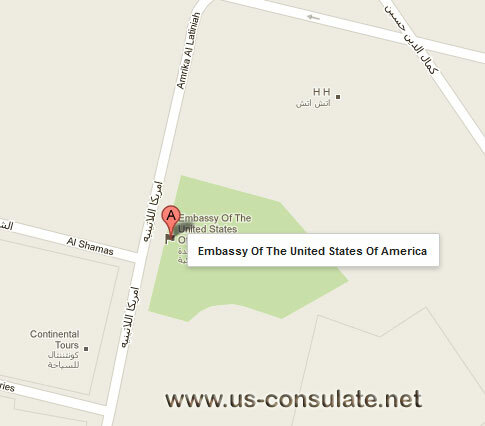 If you need to add pages into your US passport then the embassy in Cairo is the best place to have this done. 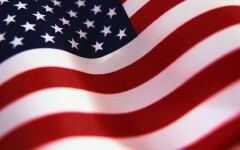 you can also obtain consular assistance at the US Embassy with regards to death registration, birth registration or applying for a new US passport. The embassy is also good for finding out about apply for a US visa such as a tourist visa, fiance visa or a marriage visa if you are wanting to take your Egyptian fiancee or wife back to the United States of America.